It's been seven years since Daniel Finley left his hometown in Florida for the hustle and bustle of Chicago's city life. Since then, he's worked hard for his position at the prestigious law firm Leighton & Associates, even when it's caused distance and isolation from his family and friends. But that's all about to change. On his 30th birthday, he receives the one thing he never dared hope for. Something that was promised to him years earlier - a note. One simple sentence from the man he's never been able to forget. Brantley Hayes has it all. Or so he thinks. When he first made the decision to take a job down in Florida, his family thought he was crazy. But, after years of living in the quiet beach town, he finally feels a sense of community. He's surrounded himself with friends who are like family, has a job he loves, and owns a spectacular beachfront property that is his sanctuary. 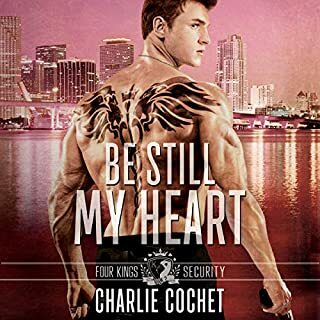 After years of separation, the former lovers are reunited, but Brantley wasn't expecting to encounter the high walls now guarding Daniel's heart. I had trouble figuring out whether I was listening to present day or flashbacks. Could have been a great story, but I kept losing interest. If you could sum up Finley in three words, what would they be? What was one of the most memorable moments of Finley? The whole damn book! Seriously, I'm hard pressed to pick just one. But the first time that Fin and Brantley are back together in the biblical sense was a thing of beauty. Again, every damn thing. 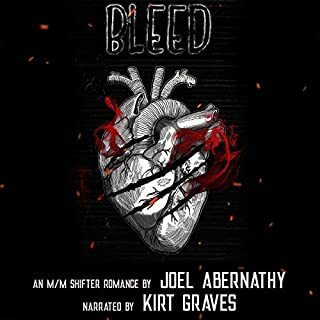 The way he can convey emotions and situations with the tone of his voice always amazes me and makes any book he's narrating just that much better. All of the above. You will experience the spectrum while listening to this. I laughed, cried, laughed while I cried, my heart broke more than once....but I assure you it's all worth it in the end. After listening to the Preslocke books I seem to be on an Ella Frank kick and I couldn't be happier. The woman knows how to write a book let me tell you. There was a minimal level of angst in this book that wasn't in the Preslocke books, but as the story unfolds you see that it plays into the story. Daniel Finley fell in love with his Professor in college and had his heart torn to shreds when said Professor basically forced him to attend law school in Chicago. He swore he'd never be that vulnerable again... ever. But then a letter arrives just days before Fin's 30th birthday and his life is turned upside down all over again. 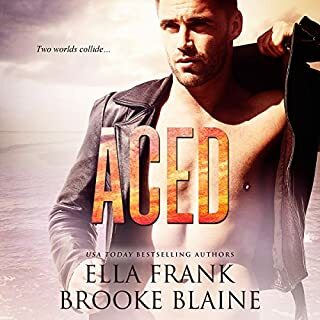 Determined to hurt Brantley, to make him feel the pain Fin felt all those years ago when he made the choice to send him away, Fin flies home for the first time since he left. Brantley doesn't recognize the man standing before him. 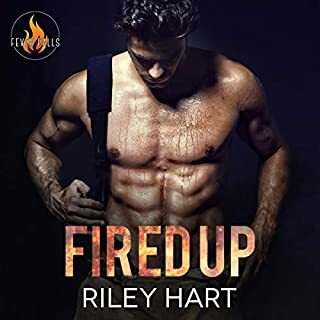 He sees shadows of the man he never stopped loving, but there's a hardness to Fin's posture, darkness in the depths of his eyes and it's killing Brantley. The knowledge that he's the one that put that pain there. 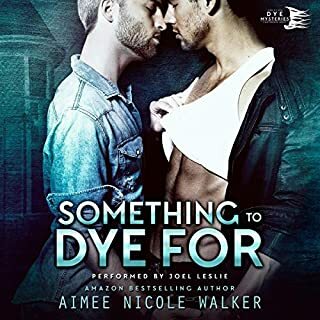 One man determined to take what he needs and walk away without a care, one determined to bring the love of his life back home where he belongs... make for an explosive, intense and passionate two weeks. But who will come out on "top" in the end? Wonderful, fantastic, amazing story. Buy it, listen to it, love it! You will, I promise. Its a good concept and a pretty good story, however the narration is not doing it justice. There is not enough distinction between the two characters in the narrators voice to tell the difference between the two men. That makes it very difficult to follow. There are moments when you aren't quite sure who is talking. Also the narrators accent comes out and is very distracting. 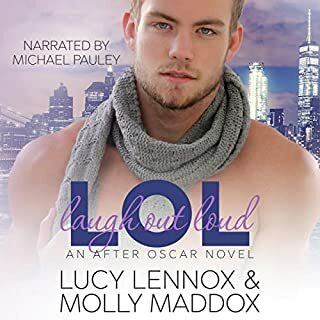 The book is set in Florida, with at least one character born and raised in the area, however the narrator is obviously from Canada or close to it. It makes it very difficult to get into the story when the narrator says things in ways that someone from the south wouldn't say it. As far as the story it self goes, I didn't mind the flashbacks, however I agree with some of the other reviews. There could have been a bit more of a lead in so the reader knows for sure that they are hearing the flashback and not current time. Otherwise I enjoyed the story. It is a May/December story, however that is not a major part of it. Overall, not bad, but will be wary of this narrator in the future. I wish the summary had mentioned that the plot involved a large age gap and a professor student relationship. Both of these things are a turn off for me. But if that floats your boat then hey, you're gonna love it. I struggled to finish this book. I am a huge fan of the temptation series. and I am in awe of Ella Frank and the books that allow small glimpses of this wonderful cast. Daniel Finley wasnt a huge part of that series, but I was interested and gave it a listen. the narrator wasnt to my liking, not bad, but just not what I was expecting in terms of range with the different characters. 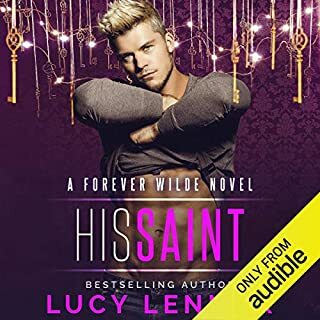 Also in this stand alone you have a very quick development, and I didnt buy into the love, desire, need, passion, and possessiveness from other series. this seems just to be lust (and that's okay). I wont lie the Temptation series set an extremely high bar, so I could be biased. Loved the story and Crisden terrific as always! I'm a little worried about how this becomes the Finn that I remember from the Temptation Series, though. 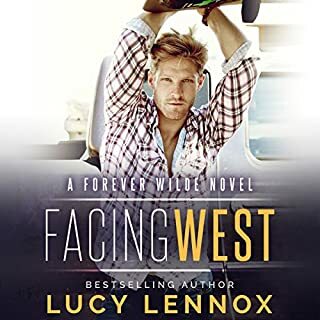 I wanted to read this mainly to get Finley's story since he is a side character in the Temptation series. I enjoyed the fact that this is a second chance come back home story. So we have Finley the big bad lawyer from Chicago, however after getting a letter from his ex he decided to take a vacation to get answers. One thing that I didn't like the most is that I didn't enjoy how the story was told. It was a duel POV and I could not always tell when it was a different person. Also they did a whole flashback sequence so we know how there relationship started. However I was again confused between the main story and the flashback. It just got frustrating and just kept mixing things up. On the upside the parts that I did understand was cute with them reconnecting and seeing that though they been separate for years that stuff haven't changed. 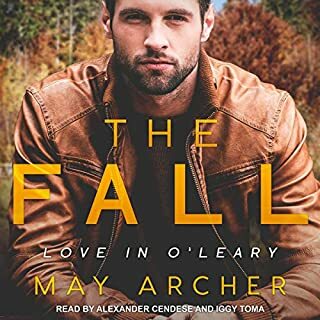 Where does Finley rank among all the audiobooks you’ve listened to so far? Loved the actual story and enjoyed the characters immensely. Charlie David does a great job narrating the story but some of the character's voice are not very clear making it hard to follow sometime who is talking. 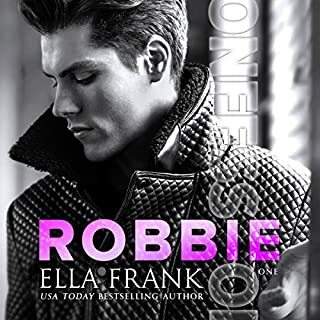 Findley was a jerk in the Temptations Series Book 3, Trust but he turned out to be the ultimate sweetheart in this story. You really end up caring about him and what happens in the story. 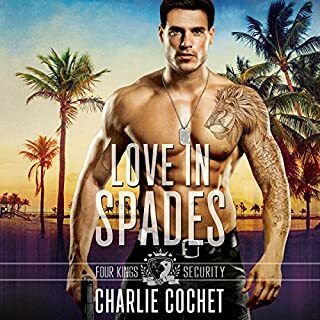 Book 2 of the Sunset Cove Series is done much better since Charlie David excels with the voices of Jordan and Derrick. 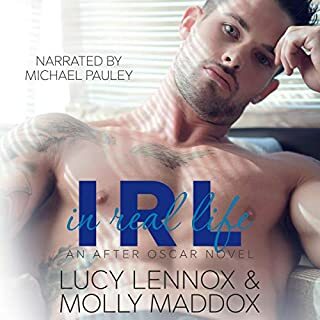 For this book it was difficult to discern which was Findley and which was Brantley. Yes if I had the time to do it but I had to listen during my commute to/from work. Of course the last six chapters were so awesome I had to make time to finish since I couldn't wait for the next days commute. The story is great and love the characters introduced throughout. Looking forward to completing Book 2 as well and hope there will be a Book 3. What was most disappointing about Ella Frank’s story? Its ok...i didn't even finish it b/c you have heard this story 1k times.